I adore Nancy Zieman. She is the nicest and one of the smartest mentors I have ever had. I am so sad that this is happening to her. We are sad to have to share this personal note from Nancy Zieman. 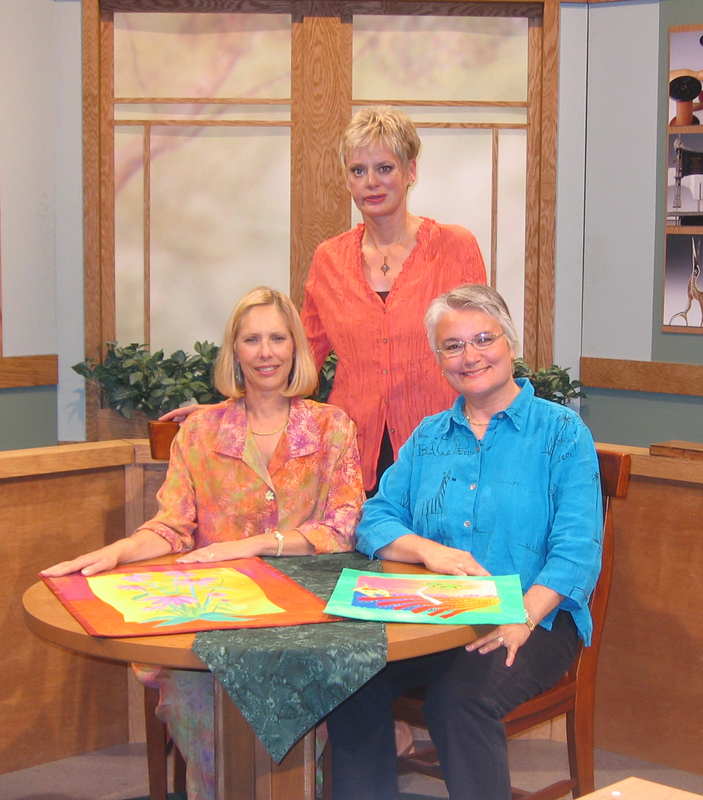 Wisconsin Public Television and Quilt Expo share our thoughts and support with Nancy, her family, friends and all of the people who have been – and continue to be – inspired by her. Click here to read Nancy’s message. 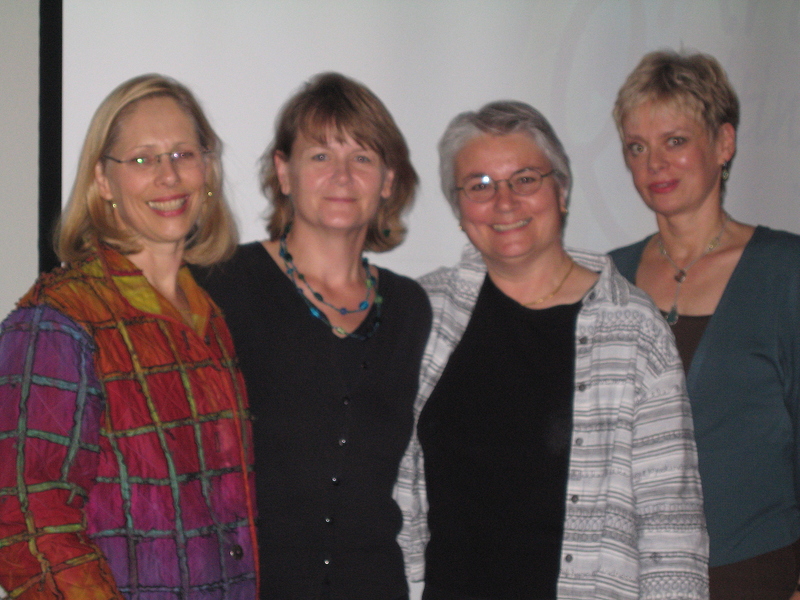 Me, Laurie Gorman (Nancy’s producer at the time), Laura Wasilowski and Nancy Zieman at our first filming together many moons ago. Laura and I were lucky enough to have many adventures with Nancy and her fun loving crew. They still air our two different series on the show. Thank you Nancy for all the encouragement and inspiration along the way.